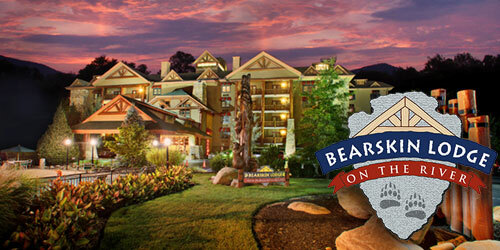 When you want to experience true Tennessee tradition, check in at the Bearskin Lodge on the River. 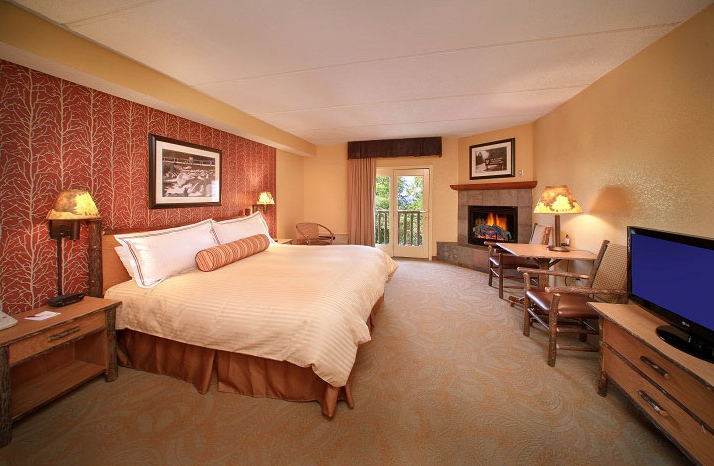 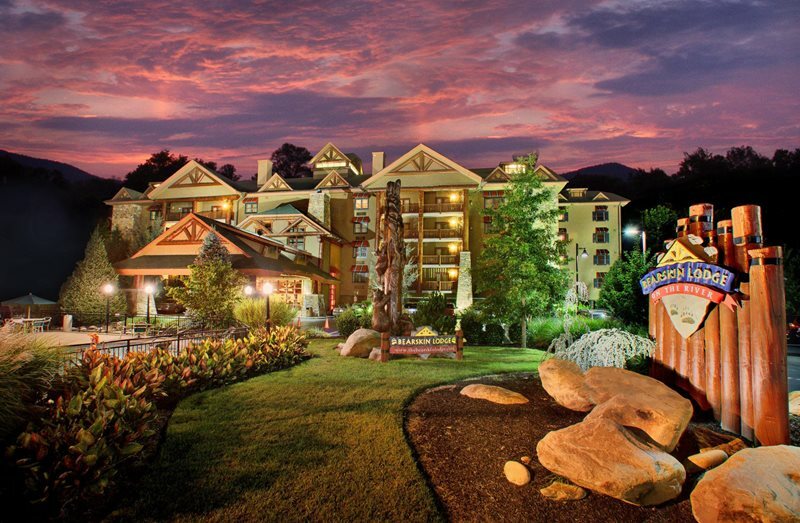 This stunning hotel is located in the heart of Gatlinburg, just minutes away from the entrance to the Great Smoky Mountain National Park. 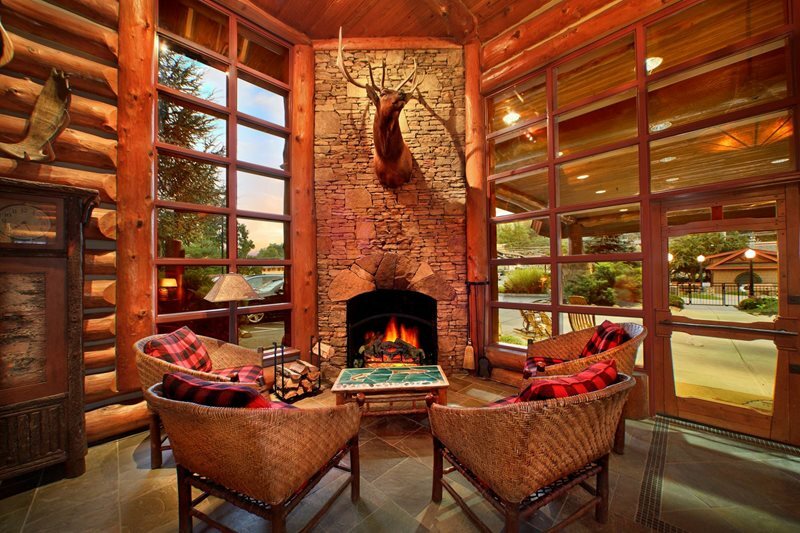 Everything about this rustic lodge is steeped in Smoky Mountain tradition, from the folk arts décor to the natural surroundings. 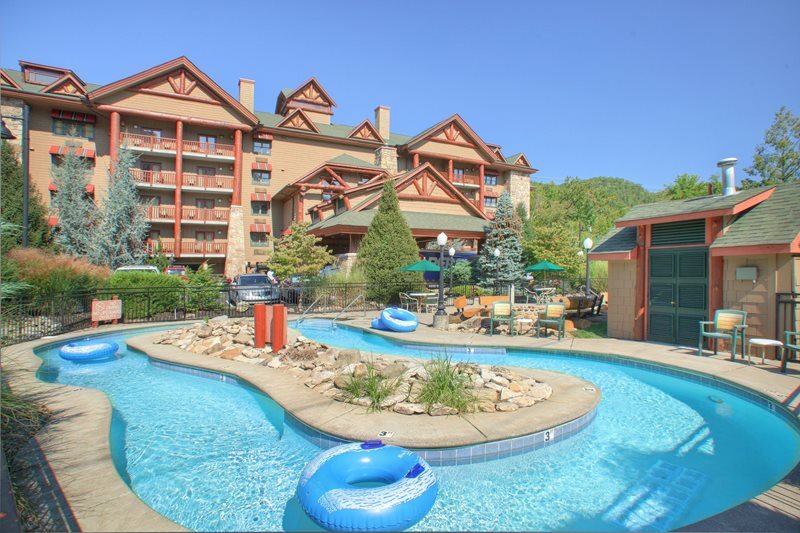 Relax by taking a float down the hotel’s lazy river pool or take a seat on your room’s private balcony to inhale fresh mountain air. 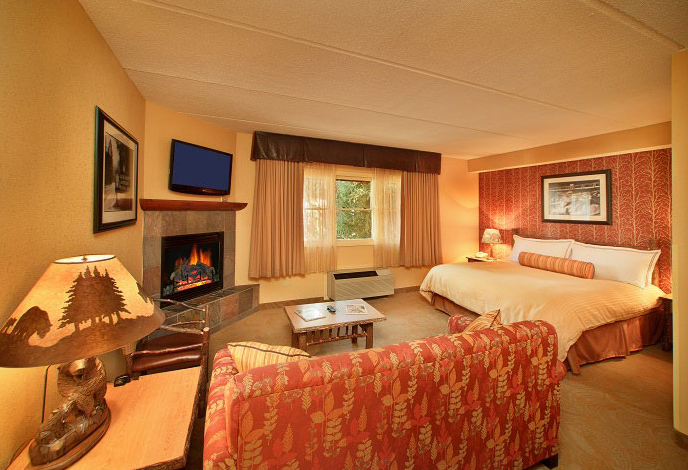 Look forward to starting each day with a complimentary continental breakfast before heading out to explore the mountains around you, then come back to relax in your room’s whirlpool tub or by curling up in front of the fireplace. 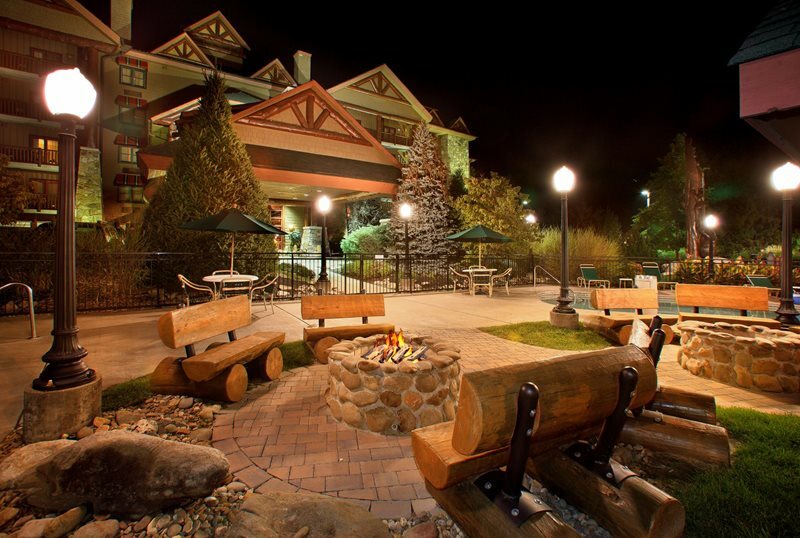 Make this grand lodge a family tradition.